Women’s March Chicago This Saturday! Join CAIR-Chicago this Saturday, January 20, 2018 for the second inaugural Women’s March Chicago. This year’s speaker lineup includes CAIR-Chicago’s very own Communications Coordinator Asha Binbek who will speak on the importance of diversity of faith, thought, race, and gender in this country. The theme of this year’s march is “March to the Polls,” an effort to get more people, particularly youth to be civically engaged and to vote in the midterm elections. The rally will be taking place at Grant Park in downtown Chicago. Enter the rally site at Congress and Columbus. Access for persons with disabilities and families is at Monroe and Columbus. Participants can expect to make their voices heard to city, state, and national administrations. 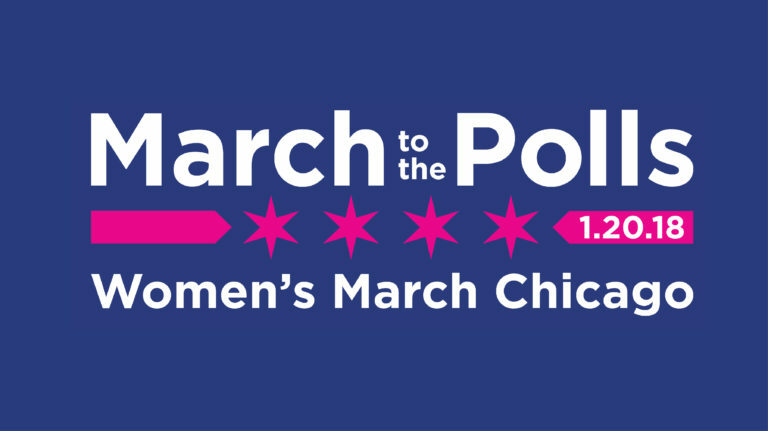 The march will also serve as a kick-off for programming that empowers voters to support women’s rights and social justice.